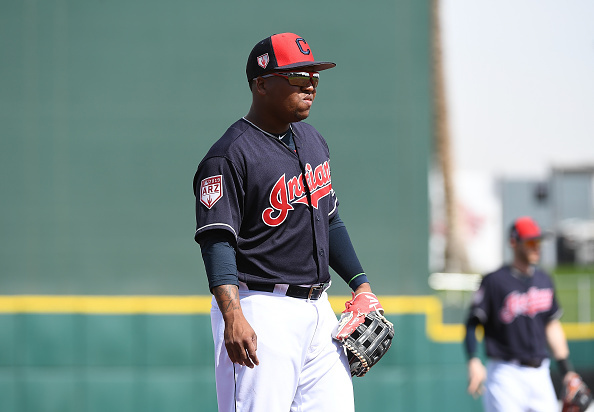 There’s a reason Cleveland Indians fans were sent into a panic when seeing Jose Ramirez get carted off the field during last Sunday’s spring training game. Sure, we were reassured almost immediately that his fouling a ball of his leg caused no serious damage. Still, the idea of heading into a crucial season without Cleveland’s star infielder, as briefly as it appeared, was too much to handle. Consider this proof of how important Ramirez will be to the Indians in 2019. In fact, you could argue Cleveland needs him now more than ever.